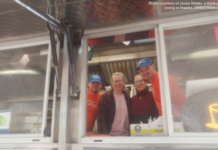 The town of Old Orchard Beach has passed an ordinance that clearly defines food trucks and designates specific areas where they are allowed. 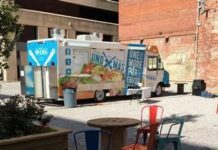 The question of food trucks in the downtown came up last summer when a local business woman requested permission from the town to allow two food trucks on her property. 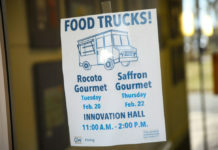 There was some confusion with town staff regarding whether the food trucks would be allowed, and ultimately the Town Council denied licenses for the food trucks, stating they were not permitted. 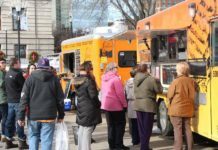 This sparked a move to develop a town ordinance to clearly define food trucks and where they are allowed. 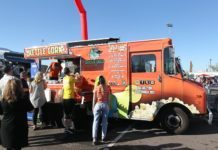 On Tuesday, the Town Council unanimously approved a new town ordinance that has specific definitions for food trucks and food carts. 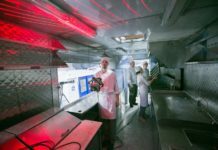 The new ordinance also has specific definitions for food stands and take-out food businesses. 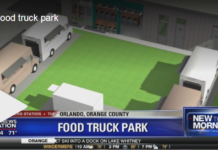 Under the new ordinance, food stands are non-permanent structures, while take-out food businesses are permanent structures that sell food meant to be consumed away from the place of sale. 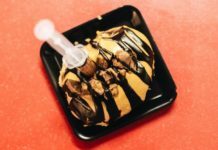 This change was made to better define carry-out restaurants such as Pier Fries or Lisa’s Pizza, said Town Planner Jeffrey Hinderliter. 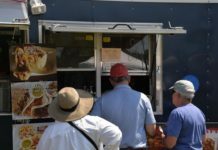 Under the new ordinance, food trucks, food carts and non-permanent food stands are allowed only in the amusement overlay and campground overlay districts. Campground Overlay districts are located at various locations in town, and have been created to establish areas for campgrounds. 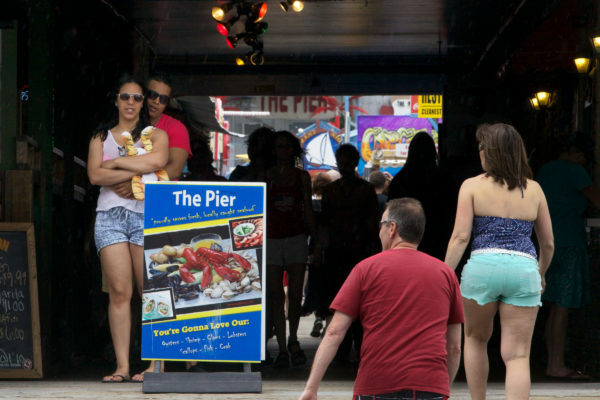 The Amusement Overlay district is in the downtown near the waterfront where the Palace Playland amusement park is located. 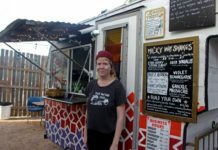 Existing mobile food businesses in front of The Pier, which are not in the Amusement Overlay district, are grandfathered in, according to Hinderliter. 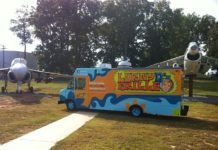 The ordinance allows for mobile food businesses during special events outside the Amusement Overlay and Campground Overlay districts, pending Town Council approval.